Room was clean, no bugs, and cheap. 3 most important factors for me. You can't beat the location and convenience of the Inn of Chicago. Located near anything and everything we wanted to do. Helpful staff, unbeatable location and clean rooms. What more could you ask for? It had no fridge/microwave. Bathroom was small. On the other hand my son got sick and the reimbursed me one night's mibey worth. Inn of Chicago was a great place to stay. Very convenient to the shops on Michigan Ave. and very affordable! close to michigan ave and Eataly! Walkable to everything else we wanted to do. price is definitely right and staff was wonderful. Budget hotel with good bed, heat worked and water pressure was fine. Otherwise a little worn down and not perfectly clean. Minor mold on the ceiling. Basic lobby bar was good enough. Staff was friendly. Rooms on the small side, mine had a decent view, 9th floor and the back of the location. I would use it again if I was trying to stay on a budget. It is a clean and silent hotel. Good located and offer all you need for a short and peaceful stay. The room gave me in the first place it wasn't clean, so they changed me to other room, however, the next morning they could find me for checking out. No coming back ever!!! Very helpful with all my questions and needs. Easy to check in. Located in Near North Side, Inn of Chicago is adjacent to Michigan Avenue and within a 5-minute walk of other popular sights like Northwestern Memorial Hospital. This 3-star hotel has 359 rooms and welcomes guests with a bar/lounge, free in-room WiFi, and a fitness center. Get an energy boost at the coffee shop/café, or grab a drink at the bar/lounge. A flat-screen TV comes with cable channels, and guests can stay connected with free WiFi. Beds sport premium bedding and the bathroom offers a hair dryer and free toiletries. Other standard amenities include an MP3 dock, a coffee maker, and a phone. 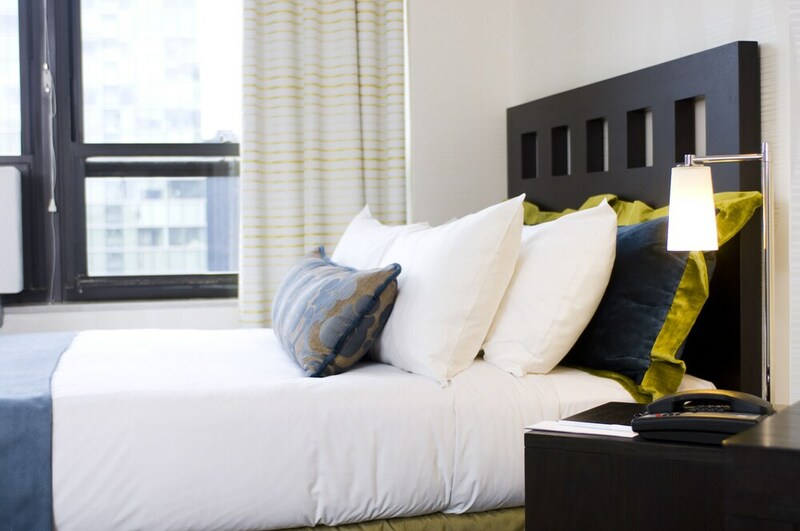 Inn of Chicago features a fitness center, free WiFi in public areas, and a business center. Valet parking is offered for USD 59.00 per day. The 24-hour front desk has multilingual staff ready to assist with dry cleaning/laundry, concierge services, and securing valuables. Additional amenities include free newspapers and a terrace. Recreation features at Inn of Chicago include a fitness center.